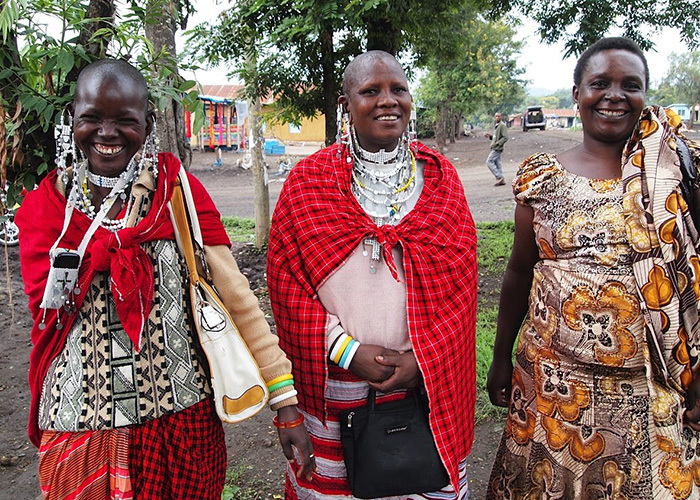 We Maasai women aren’t waiting! better life now. 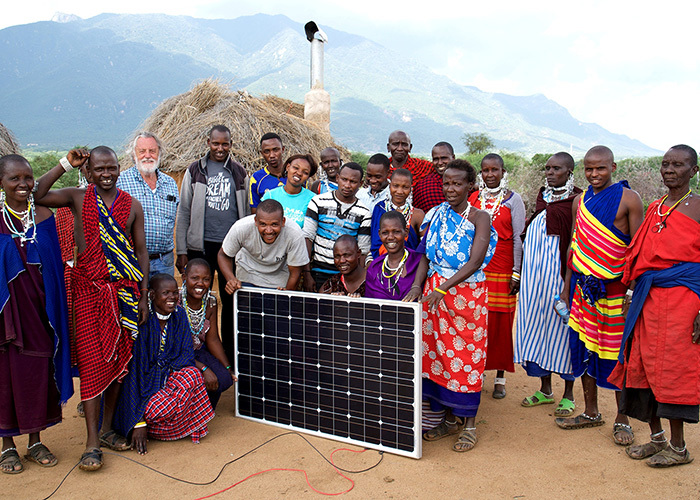 Welcome to our Maasai Stoves & Solar Project. 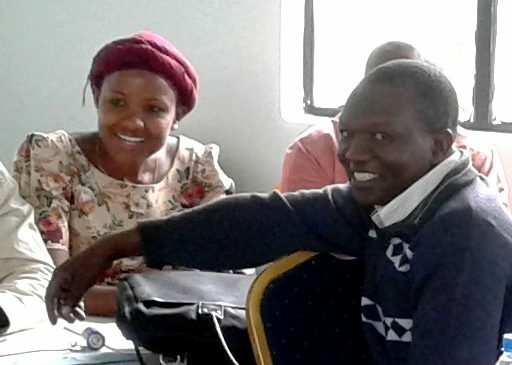 Helping the people organize to reach for a better life, puts empowerment at the core of every aspect of the work of the International Collaborative. 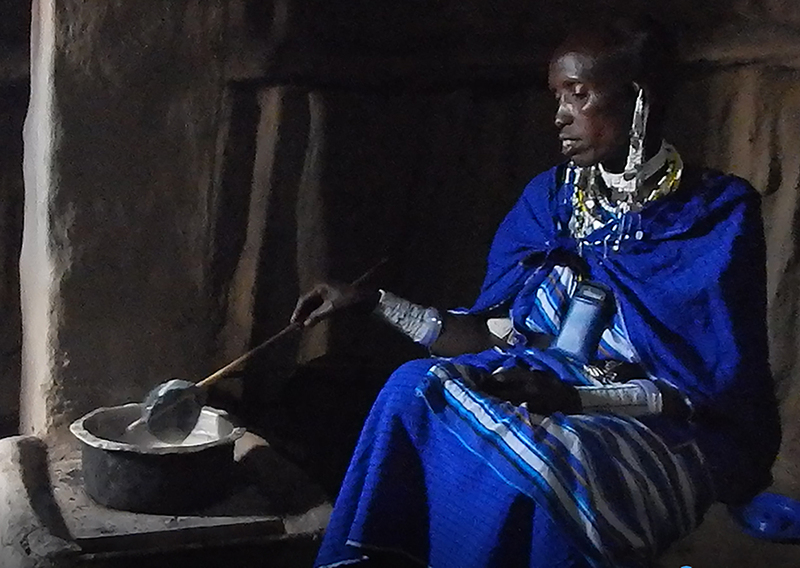 Perhaps you are already aware of the danger of smoke in the homes of pastoral people in the developing world, caused by indoor cooking with open fires. This is a profound international health issue that affects millions. 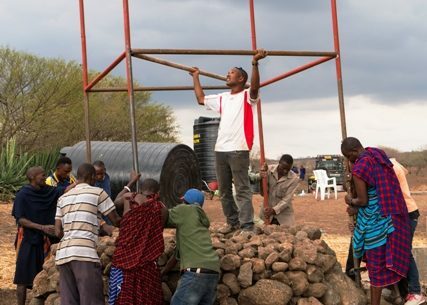 In response, the Maasai Stoves & Solar Project designs and installs clean-burning and efficient wood-burning stoves and solar panel-based electrical systems in the homes of the people. It also enables the installation of settlement-wide solar panel-based micro-grid electrical systems. 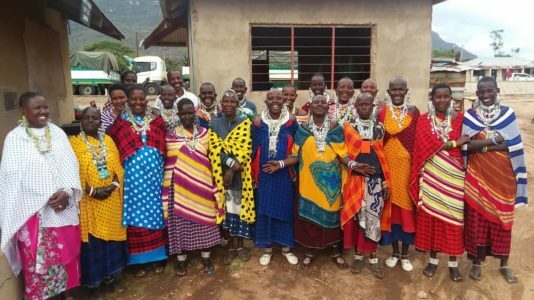 Since 2009, International Collaborative for Science, Education, and the Environment (ICSEE) has focused on the Maasai Stoves & Solar Project. 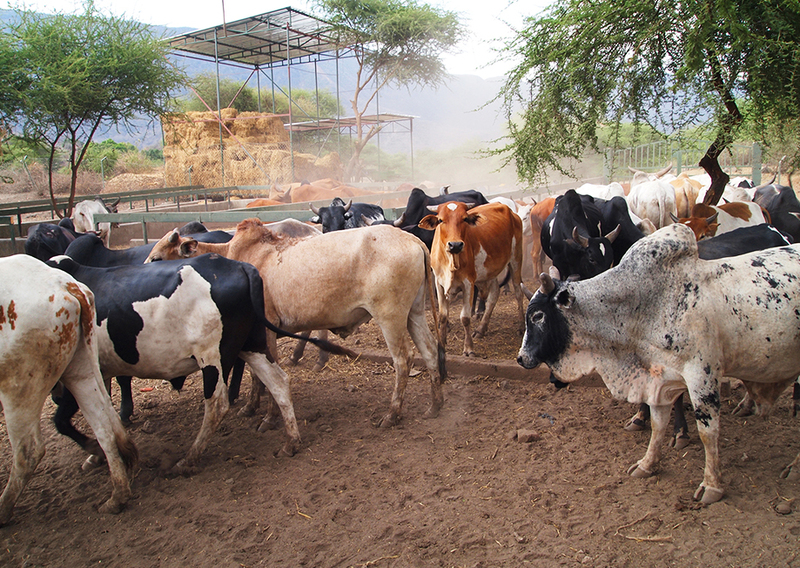 The work also includes exploration of new livestock practices at the Project’s Manyara feedlot, in response to increasing drought. Safe water is a key focus, through economical, reliable programs. And the Cypress Hill Institute is the International Collaborative’s research and training center, home to experimentation, learning, and community-wide participation.